Though founded in December of 2004, it wasn’t until January of 2005 that we officially became operational and open for the community. It has been a long decade of changing lives, and we wouldn’t have had it any other way. With all the the strides we’ve made in such a short amount of time, we feel this is cause for a celebration! 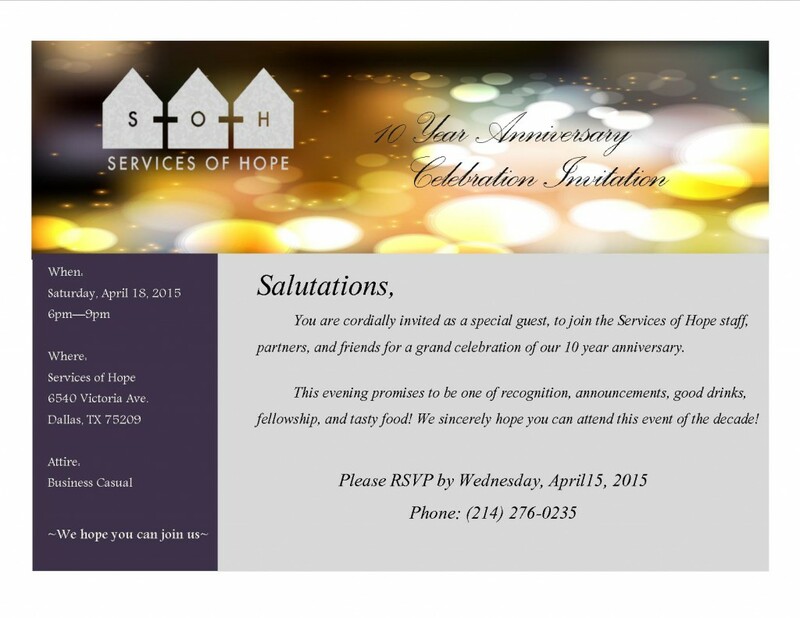 We invite you to join us Saturday, April 18, 2015 from 6pm – 9pm, for an evening of excellence!